Danyel Fisher '93 was part of a group of authors awarded the InfoVis "Test of Time" award at the 2018 IEEE VIS conference, for their 2008 paper, "Effectiveness of Animation in Trend Visualization." Wei-Hwa Huang '93 was the 2018 U.S. Puzzle Champion and a member of the US team that finished in second place at the World Puzzle Championship in November. 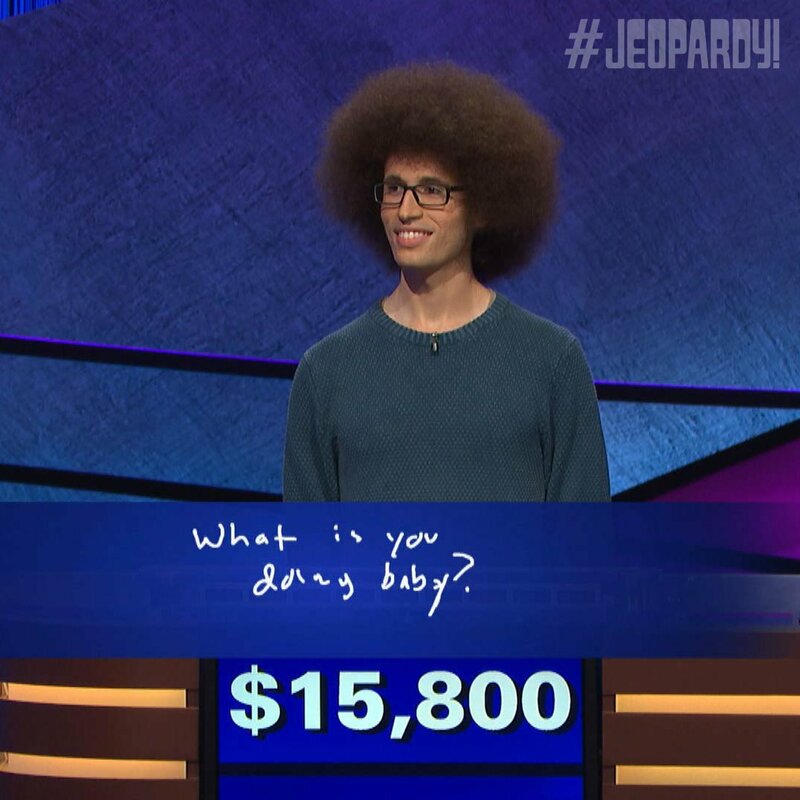 He was also on the team that won the 2019 MIT Mystery Hunt. Meredith TenHoor '94 is a Princeton-Mellon Fellow at the Princeton University School of Architecture. Ani Manichaikul '99 was awarded the Magnet Foundation's 2019 Distinguished Alumni Award. Jordyn Wolfand '07 successfully defended her Ph.D. dissertation at Stanford in November (@JWolfand), and she is now a Post-Doctoral Fellow at the Colorado School of Mines. Jonathan Gootenberg '09 is one of the inaugural fellows of the McGovern Institute for Brain Research at MIT. Ozzie Fallick '10 won a silver medal in the Division II Men's Sabre event at the USA Fencing North American Cup in December. Urja Mittal '10 won the Michael Egger Prize for the best student Note in the Yale Law Journal. Rebecca Segal '90 is a co-editor of Understanding Complex Biological Systems with Mathematics. David Weinstock '90 co-wrote Challenges and implications of genomics for T-cell lymphomas in the 2018 American Society of Hematology Education Book. David Heetderks '93 contributed to The Routledge Companion to Popular Music Analysis with his work: A Tonal Axis to Grind: The Central Dyad in Sonic Youth’s Divergent Textures. Jacob Lurie '96 is a co-author of Weil's Conjecture for Function Fields, Volume I.
Jennifer Helgeson '02 is a co-editor of Transformations of Social-Ecological Systems. John Silberholz '06 co-wrote Computational Comparison of Metaheuristics in the Handbook of Metahueristics. Jeff Hostetler '92 was interviewed about his research in the Tampa Bay Times: New manatee population estimate hits 7,000 to 10,000 but more than 700 have died this year. 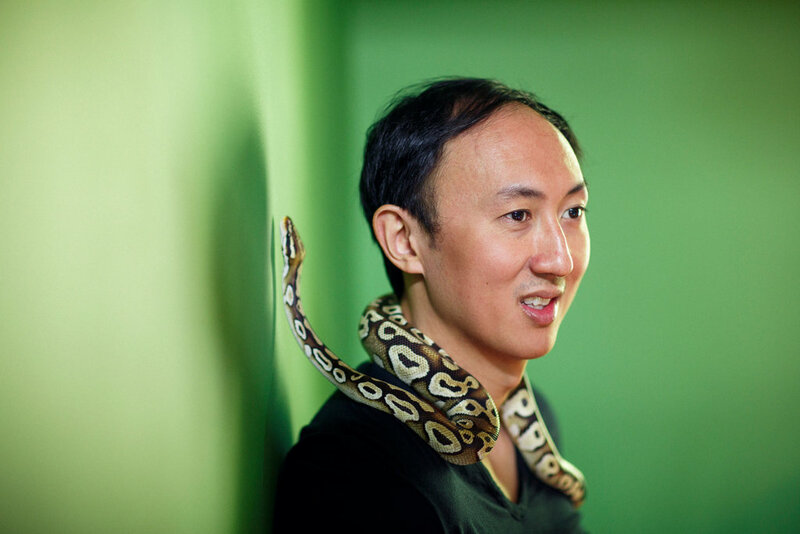 David Hu '97 was featured in the New York Times Science section: The Mysteries of Animal Movement. Rachel Carlson '01 is holding auditions for a Shepherd University vocal ensemble, as reported in the Martinsburg Journal: Masterworks Chorale announces auditions for Symphony no. 5: Return to Middle Earth. Abigail Fraeman '05 was interviewed in a Scientific American article: Lost Opportunity: After a 15-Year Odyssey, NASA’s Trailblazing Mars Rover Approaches Its End. Albert Tsao '05 was featured in The New Yorker: The Neurons that Tell Time. Agam Mittal '15 is covering basketball for the GW Hatchet: Tough nonconference schedule pays off for women’s basketball in A-10 play. Arthi Vijaykumar ‘16 was interviewed in UMD's Unwind magazine: Arthi and the Third Rail. Rahman Culver '96 shared his experience and guidance in Back to the Fold: Re-engaging our most marginalized students for the BOND Project. Pat Yongpradit '96 shared Five tips for CS Education Week and the Hour of Code. Stacey Roshan '00 wrote for the International Society for Technology in Education (ISTE): 3 unexpected ways tech can humanize learning. Jean Fan '09 created an Interactive Exploration Of The Gender Pay Gap in academia. Sherman Leung '12 wrote about Serving Social Complexity in public health. Anna Barth '17 created a YouTube video about Special Relativity. Andy Mu '98 was elected President of Banner & Witcoff, Ltd.
Sarah Oh '00 was promoted to Senior Fellow at the Technology Policy Institute. Jean Li '02 joined Capital One as a VP of Digital Product, and she is recruiting on LinkedIn! Lorrie Cranor '89 co-wrote an Op-Ed in The Hill: Congress, make privacy the rule — not the exception. Craig Rice '90 was re-elected to the Montgomery County Council. He visited Ethiopia on a "sister cities" tour in January, and he is hosting a series of Education Budget meetings around Montgomery County in February and March. Tyrone Giordano '94 helped introduce #DeafInMedia for authentic representation of deaf people in media. Aaron Klein '94 submitted a comment letter to the Federal Reserve about implementing a real-time payment system, and he wrote an Op-Ed in the Los Angeles Times: An easy fix could give the marijuana industry access to banking. Alex Epstein '98 leads the for-profit think tank Center for Industrial Progress, where he hosts a Power Hour podcast discussing energy policy. Jesse Lee '98 was interviewed in a December article in USA Today: Trump’s border wall pledge may cost US taxpayers billions of dollars or result in government shutdown. Kristin Mink '03 organized a protest in front of the White House in January to share #ShutdownStories of furloughed government employees (NBC News). Class of '08 Reunion: Vijay Baharani '08 took photos at his class's ten-year reunion and shared them on Facebook.